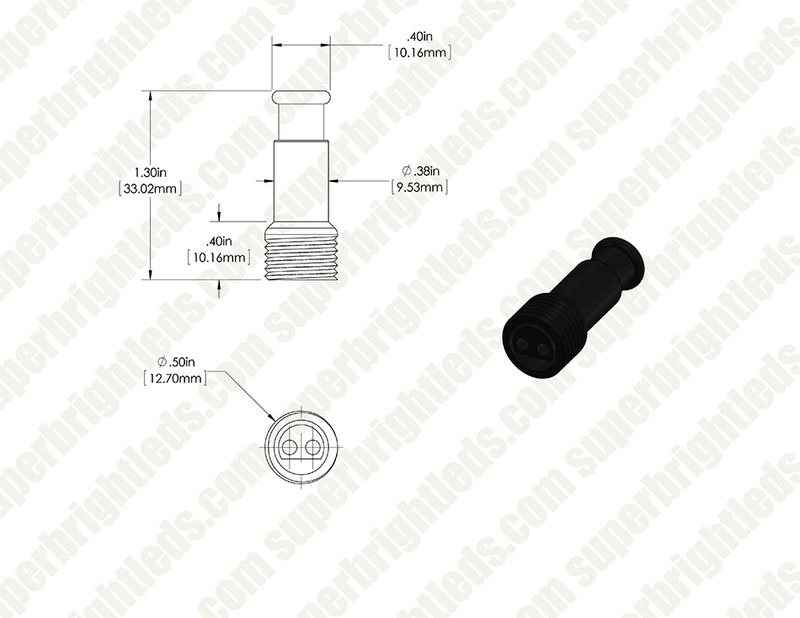 Rock Light Weatherproof Caps: Shown Installed On Rock Light 6 Connector Hub (Sold Separately). 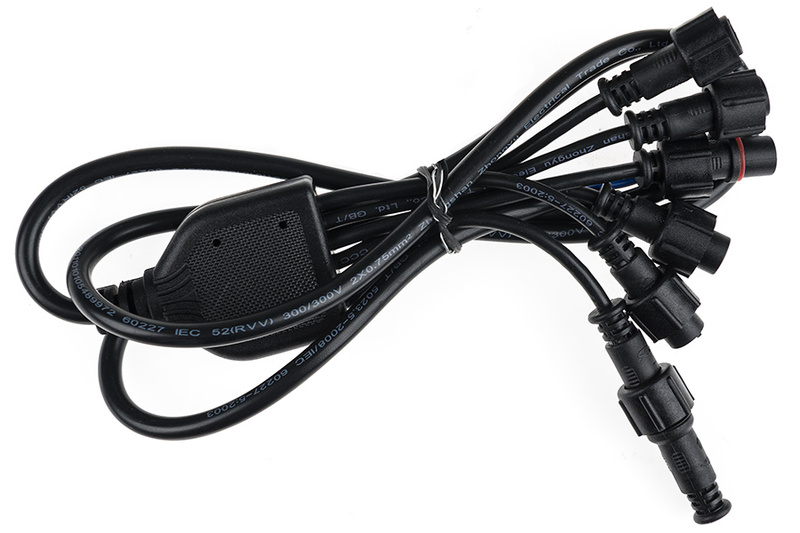 Rock Light Weatherproof Caps: Shown With Pig Tail Connector (Sold Separately). 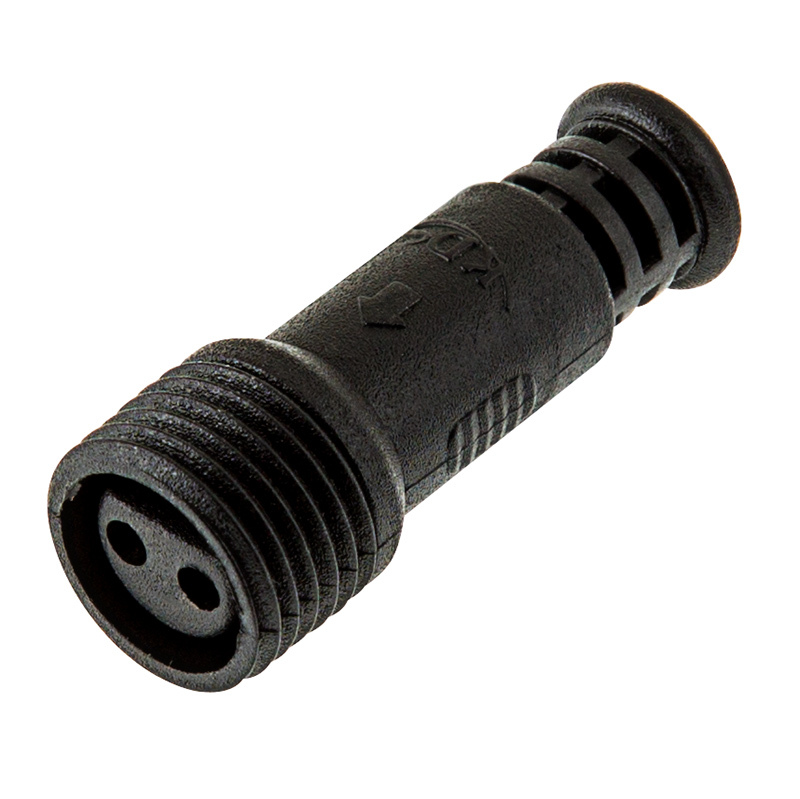 This rock light cap lets you seal an unused connector on your rock light connector hub. 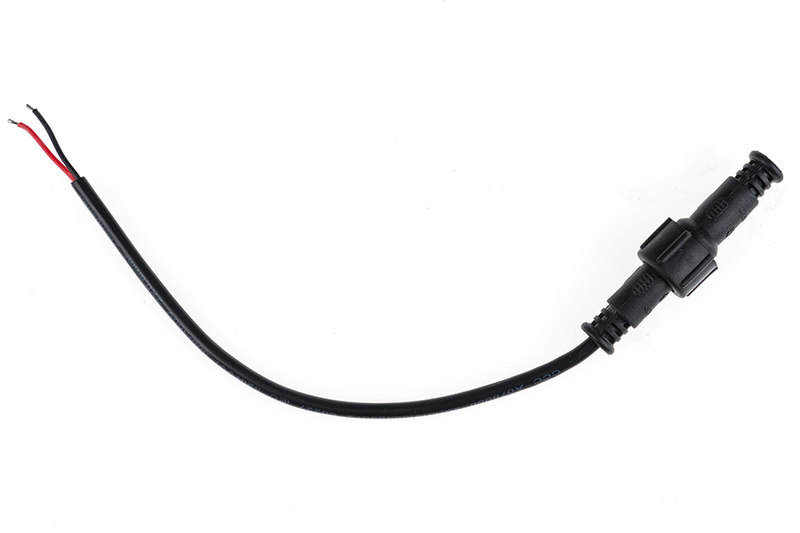 The weatherproof cap is designed to prevent water or debris from damaging your rock light connector.